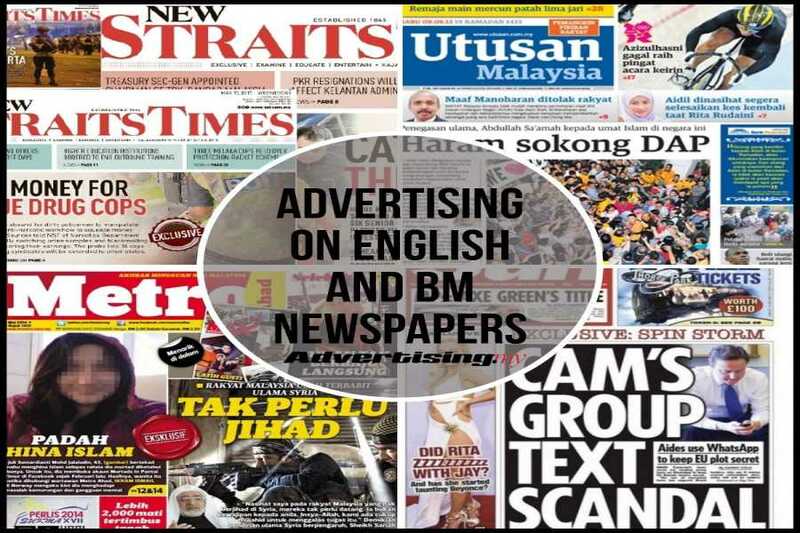 The print media in Malaysia is very much similar to other countries in the region. However, there are some significant differences in the landscape in that Malaysia has a very multi-cultural and 4 major languages. To say the least, Malaysia’s tri-lingual background makes the print media a lot more challenging than other countries. As such, this platform has faced many hurdles and issues over the past 20 years in which it has to compete not only within itself but with other media as well. The introduction of social media has not helped this industry much either. However, the print media industry has weathered all the obstacles and today, print media is still very much demanded. The print media industry encompasses various titles. While most people will envision the print media industry of newspapers, it covers the magazines as well. Each title will target a certain segment which has its own profile and demographics. It must be noted that most, if not all the magazine titles in Malaysia are published as single-language. This means that the target market is a lot smaller as they will cater to those who are interested in the area and then to the language community of that particular group. The advertising landscape for magazines has changed as much as how it is with newspapers. Readers today are more selective with what they read especially with more resources available online and more so with the advent of video advertising. As such, the potential has reduced in this landscape although brand owners are still using magazines to reach their target segment is based on the area of interest, using compelling content and attractive covers.